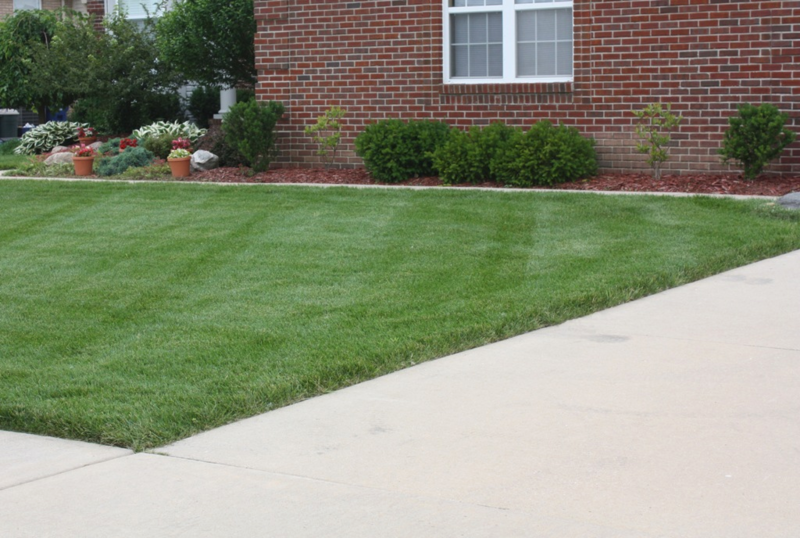 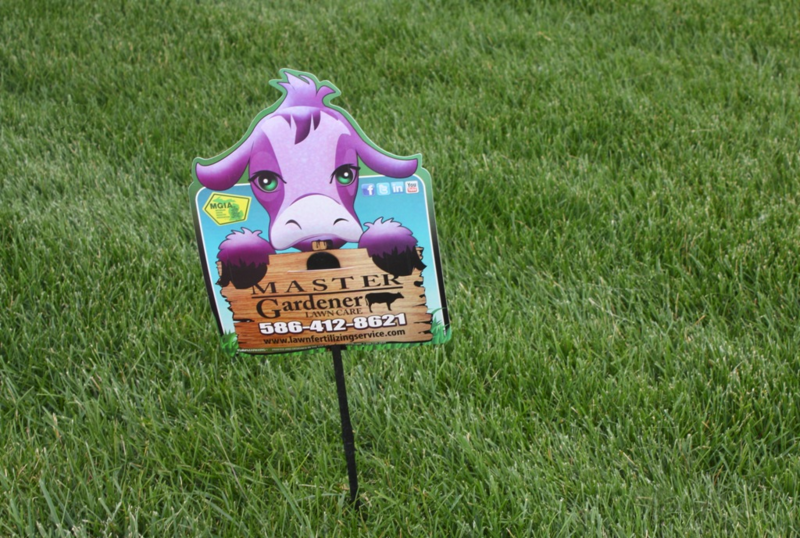 Award-Winning Lawn Fertilizing Service by a Master Gardener.Â Master Gardener Lawn Care’s lawn fertilizing service receives a few calls each spring from clients in Berrien County, Michigan for Zoysia grass. 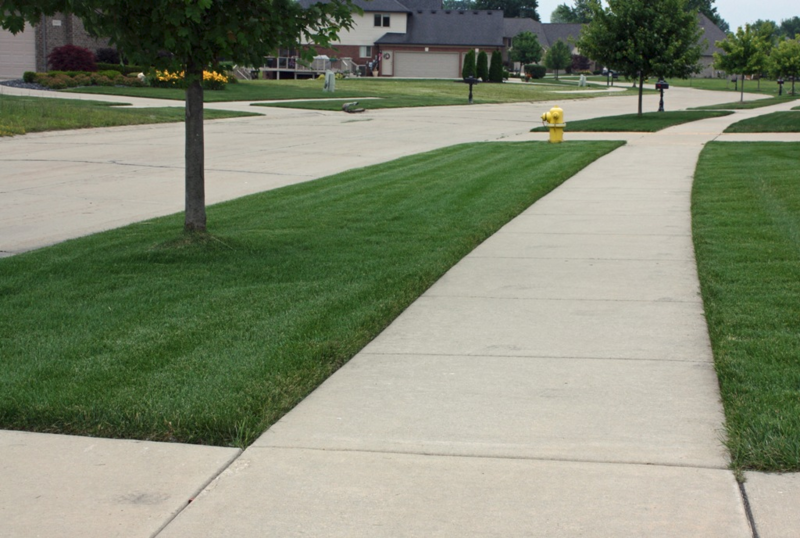 AÂ growing problem in our area is the unwanted spread of zoysia grass.Â So what is zoysia and why is it a problem?Â Zoysia is a warm season grass originating in Asia ranging from China, Korea, and Japan to the Philippines.Â Originally brought to the United States from the Philippine’s as a lawn grass, various species thrive along the Gulf Coast and Atlantic coast of Florida. 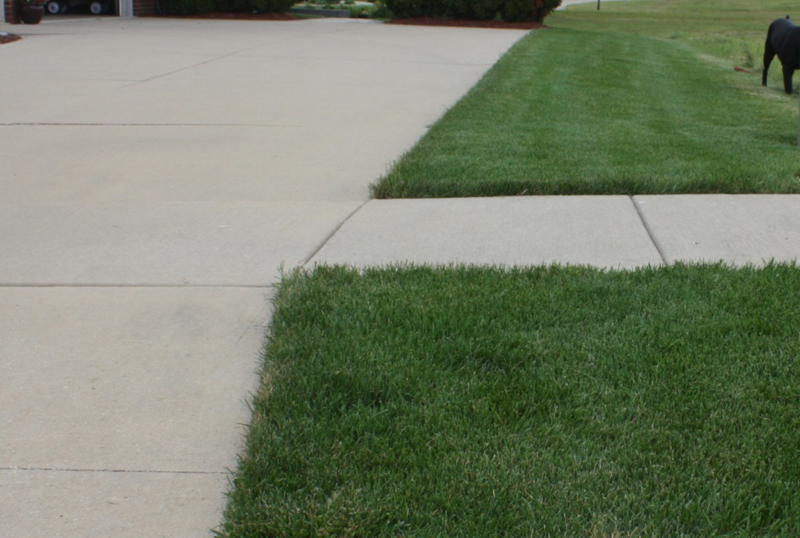 Korean strands of zoysia work well in southern California while Chinese and Japanese varieties do up the Atlantic coast as far as Maryland.